 | The Nimue Vitamin C Moisture Mist is our beauty treat choice for the month of June. This multi-functional skin treatment mist based on a blend of natural UVA sunscreen active, phyto endorphins and anti-oxidants revives skin and leaves you feeling fresh and radiant. 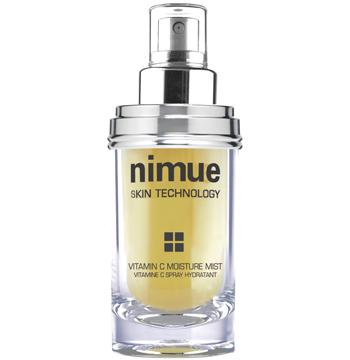 Use the Vitamin C Moisture Mist over your normal day-to-day Nimue skincare. It’s a fantastic pick me up and perfect for when moving around. Yes, perfect for a sneaky spray here and there through-out your day.